(PRLEAP.COM) Bennion Kearny - a UK-based publisher of sports books - is delighted to announce the publication of One Football, No Nets by Justin Walley. In September 2017, amateur British football coach Justin Walley became the "National Team" Manager of Matabeleland, an obscure international team in western Zimbabwe. He was tasked with the mission of taking the team to the following summer's alternative world cup in London – The 2018 CONIFA World Football Cup. All that stood in his way was the small matter of no money, no resources, no salary, no visas, and no sponsors. 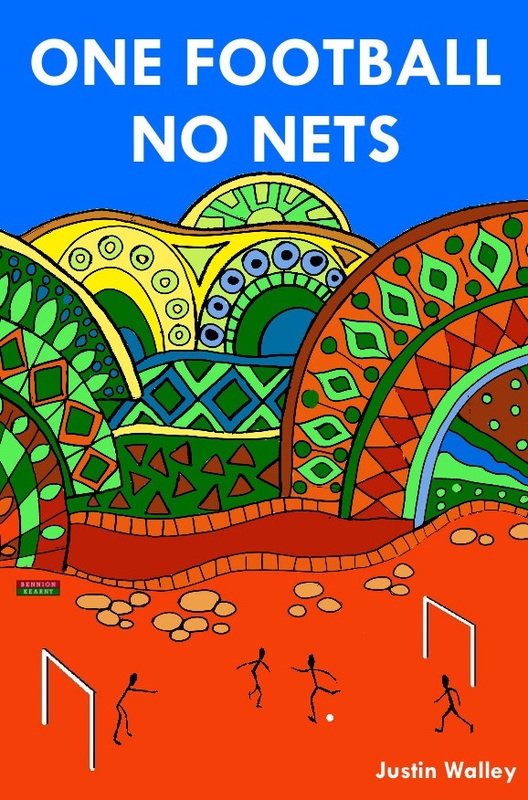 There was one football, though… but no goal nets. In this funny, poignant, and uplifting book, Justin Walley details his time in charge of the team. It was to be a journey that would witness the toppling of President Robert Mugabe, a collapsing financial system, and travelling to away games in rural Africa with 17 players in one pickup truck. In turn, Liverpool legend Bruce Grobbelaar became Matabeleland's goalkeeping coach after a meeting at an M6 motorway service station. 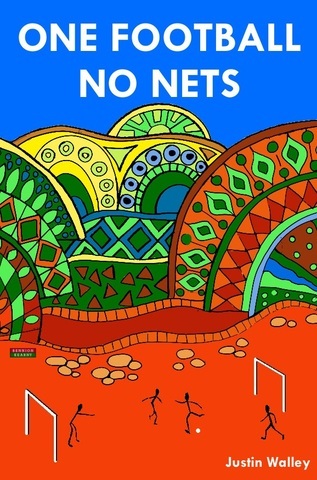 One Football, No Nets [ISBN: 9781910515648] is published on December 5th, 2018 in both paperback and ebook formats. Bennion Kearny publishes many soccer books, for both coaches and fans, by top footballing authors. They include titles from Ray Power (The Deliberate Soccer Practice series), Greville Waterman (on Brentford FC), Peter Prickett (Developing Skill: A Guide to 3v3 Soccer Coaching), Tom Bates (The Future Coach), and Dan Abrahams (The Soccer Tough series), as well as a host of upcoming names. For more information on any of our titles, and to arrange review copies of One Football, No Nets – please contact Adam Walters.